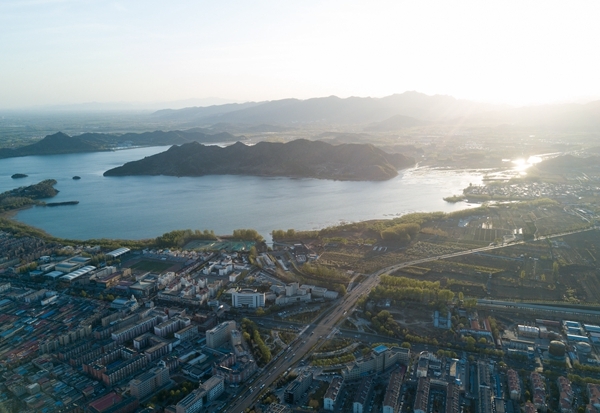 A 3.0-magnitude earthquake jolted Huairou District in Beijing's northern mountainous suburb, at 12:47 p.m. Sunday, according to the China Earthquake Networks Center. The epicenter was monitored at 40.34 degrees north latitude and 116.39 degrees east longitude. The quake struck at a depth of 19 km, the center said in a statement. The tremor was felt in parts of Beijing, particularly in districts of Huairou, Yanqing and Changping. No casualties and property damages have been reported. The Beijing Earthquake Agency has organized experts to analyze the seismic event. A 3.0-magnitude earthquake jolted Huairou District in Beijing's northern mountainous suburb, at 12:47 p.m. Sunday.